Enjoy 30 mins of the express specialty facial that is customized to the clients choice or their skin concern. Depending on which specialty you choose will be the focus of that treatment. Dermalogica products are used for all of the skin care treatments. Facial Rejuvenation will require the use of modalities for the best results! Facial Rejuvenation is ideal for someone who is always on the go and with a busy schedule. You don’t always need more time to be able to achieve healthy, beautiful skin. Microdermabrasion is a non-surgical rejuvenation procedure aimed to renew overall skin texture and tone. It helps to hide the consequences of sun damage, acne scarring, melasma, as well as minimize wrinkles, age spots, and fine lines. 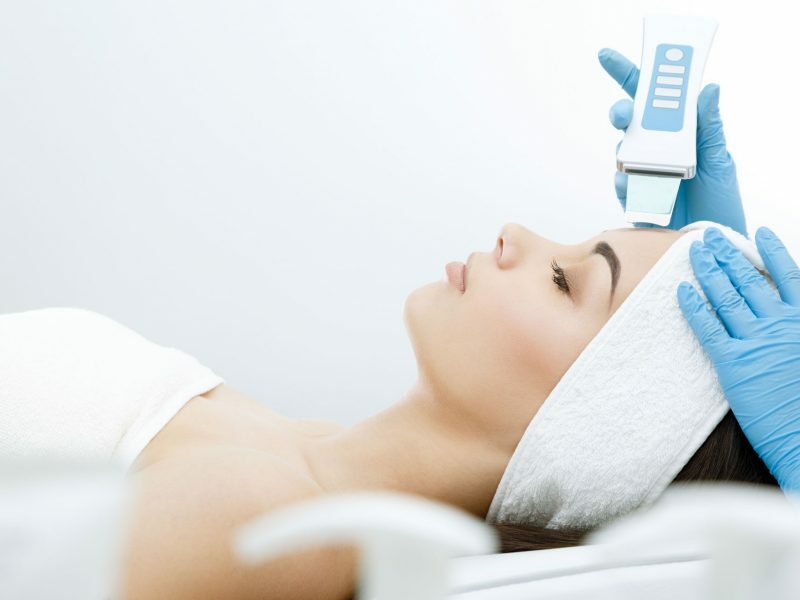 The beauty of this procedure is that there is little to no downtime after microdermabrasion. skin care that is safe and guarantees you great quality results! Special Treatment for Someone Special – You! How often should I receive a Specialty Treatment? Microdermabrasion should be done every 4 to 6 weeks to achieve the best results. How long do the effects of microdermabrasion last? After receiving this treatment you may see the clean and glow effect for the next few days if one continues to take good care of their skin at home by using the proper skincare regimen. What is an ultrasonic peel? 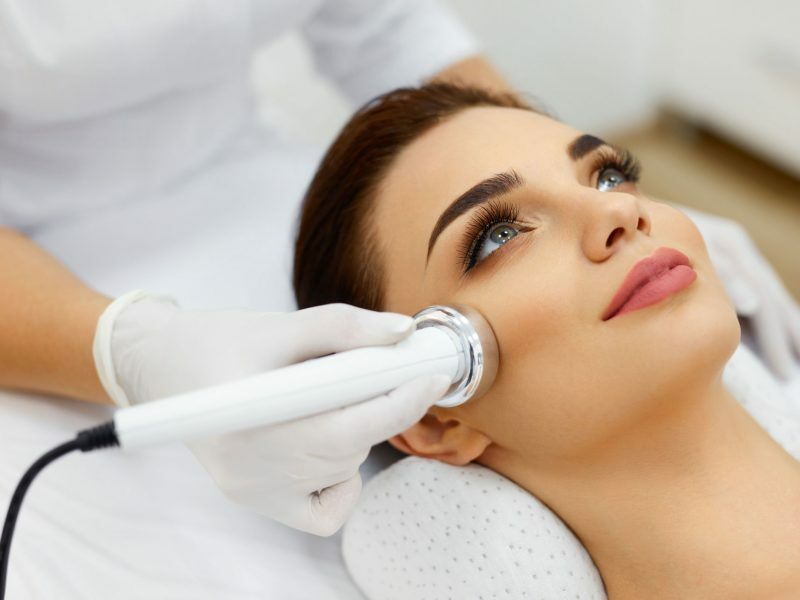 Performed with an ultrasonic blade that is an all-in-one treatment tool that cleans your pores by removing oil and exfoliates your skin by shedding dead skin cells and debris. After a peel for our second step we infuse special skincare products into your skin for better absorption. What is a non surgical lift? Skinnovations Ultrasonic Lifting and Firming Treatment uses a high level of sound waves that penetrates deep below the surface of the skin, promoting cellular renewal and repair, toning muscles, increasing blood circulation, encouraging lymphatic drainage, combating puffiness and swelling and improving skincare product penetration. This treatment gives your skin a temporary lifting and firming for good few days. Uses light technology which can help minimize the appearance of fine lines, wrinkles and crow’s feet, eliminate blemishes and minimize pores, improve the appearance of skin tone and texture, restore the skin’s natural collagen production and reduce melanin that causes brown spots.